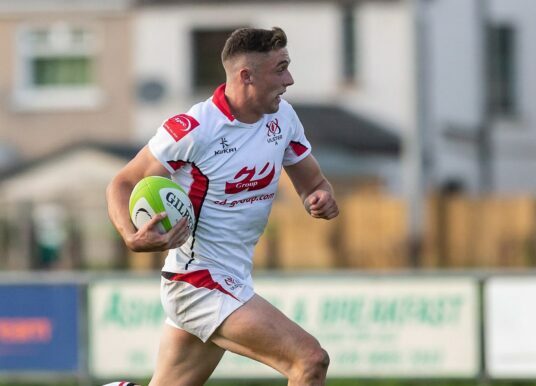 You are at:Home»Ulster»Category: "Ulster A"
Celtic Cup: Ulster A win on the road! 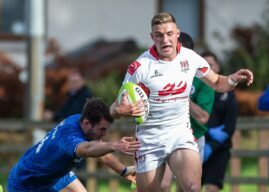 UIster A, formerly Ulster Ravens, the development team for Ulster Rugby. 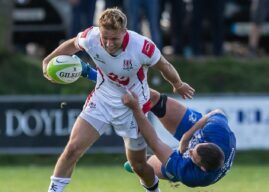 Ulster A: Teams announced for Scarlets PS match.